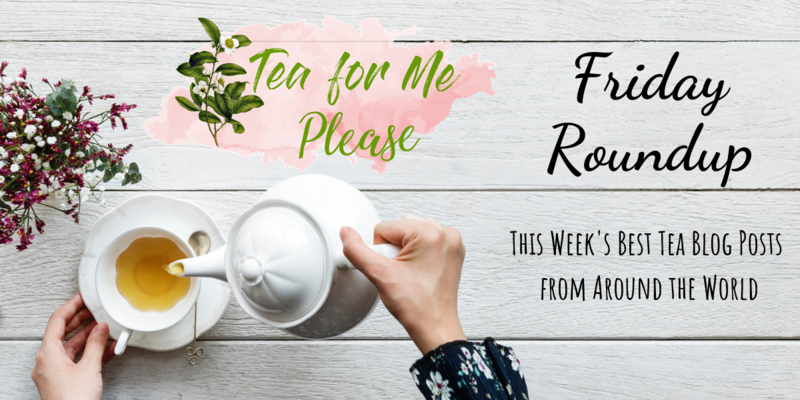 In My Teapot is a fairly new to me blog but I’ve really enjoyed their review style. Beautiful pictures and lots of background info about the tea are always the way to my heart, especially when it comes to one of my favorite Wuyi varietals. 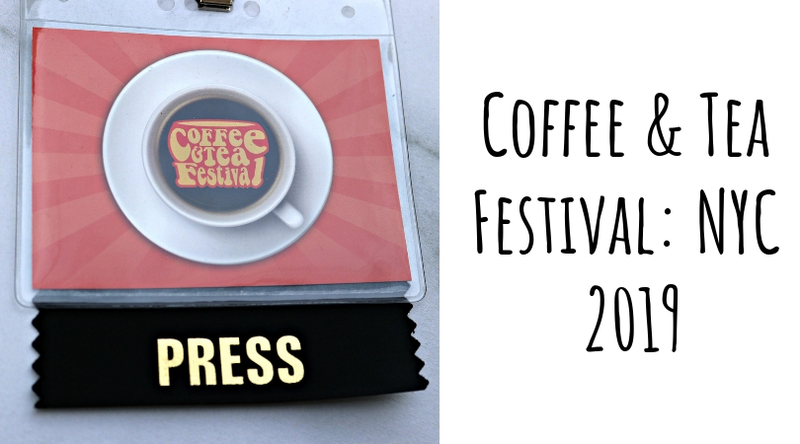 Heather over at Hanamichi wrote about her visit to a fixture of the Portland tea scene. I met the lovely folks who own this place at World Tea Expo a few years ago. 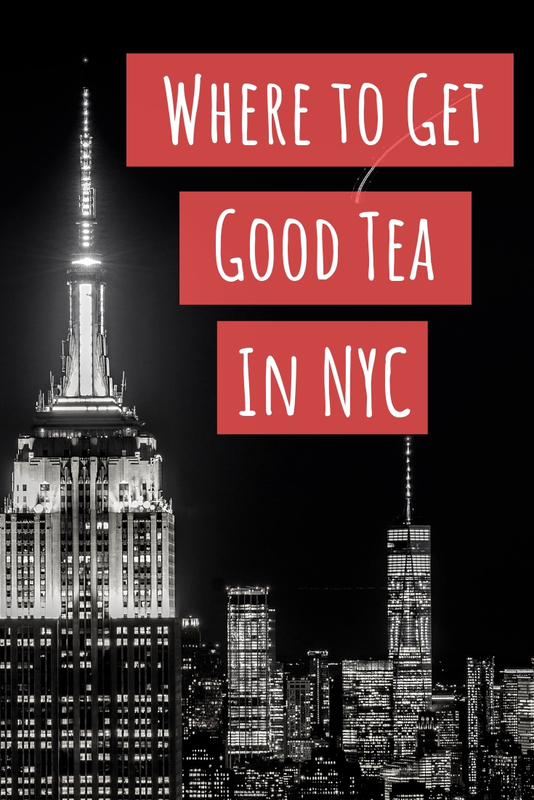 This post definitely makes me wish I had an awesome tea bar closer to home. Speaking of great tea experiences, Laura and Caroline of The Afternoon Tea Club shared a lovely afternoon tea service at The Ivy. What could be better than a glass of champagne, cups of tea, and delicious bites to eat? I think Gua Pian (aka melon seed) is one of the most underappreciated Chinese green teas. Pieter from Tea Adventures wrote a review this week that made me immediately want to order some. 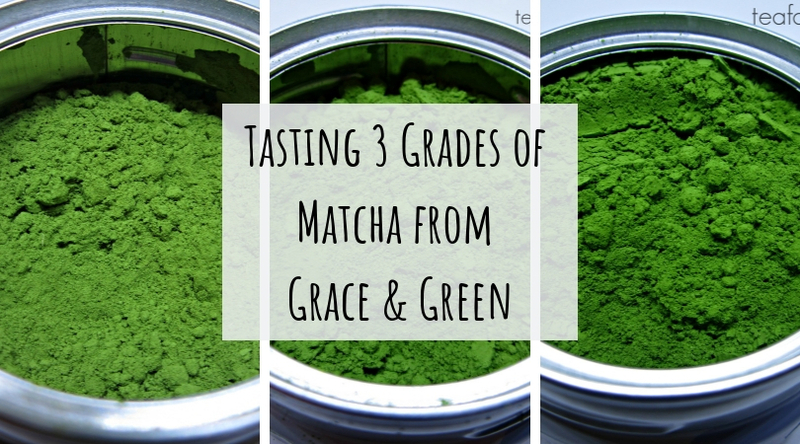 Matcha is one of my favorite teas to bake with. Suzanne at Tea Foodie posted an awesome looking recipe for homemade pop tarts. They’re gluten free and filled with strawberry or apricot preserves!